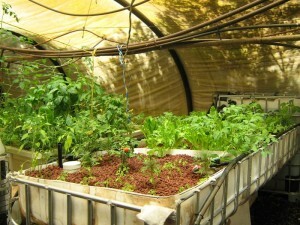 Hydroponics is said to be one of the safest methods of harmoniously growing crops. 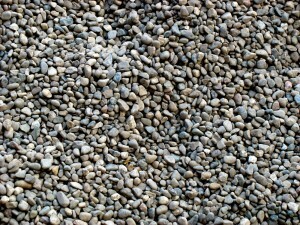 But as it happens with everything, there are certain issues you should consider and avoid. 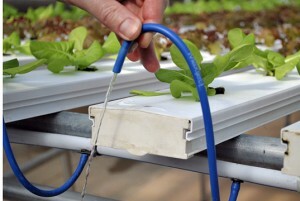 Here are some tips on what to take care of when it comes to hydroponic gardening. First of all, be careful of how you use electricity near the water. You should regularly check for damages the electrical system installed . This will prevent from happening fatal failures. Regular maintenance is a must, but before that you should make sure you are properly equipped. Secondly, water leaks must be dressed immediately. For this issue, you should reserve maintenance time for at least once a weak. 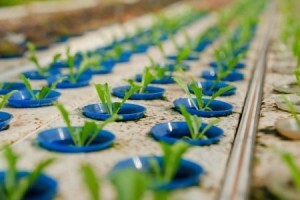 In this way you prevent damages of the equipment or to the entire hydroponic environment. Next are the plastics. 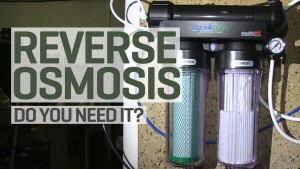 You may guess that a hydroponic system is a bit expensive. This means you can opt for recycling different objects around your household. If you are planning to do that, be careful with your choices. 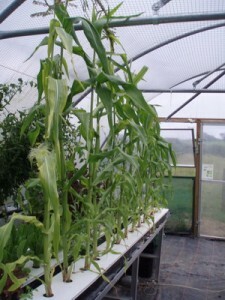 Some plastics may be harmful for your crops. 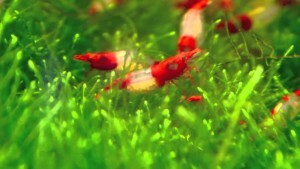 Furthermore, they can interfere with the pH levels of the water present in the fish tank. Another issue is represented by the water. 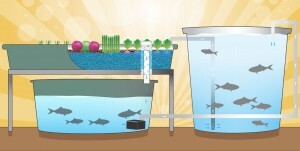 Do not let yourself fooled by the fact that you circulate the water from the fish tank, to the crops and back. 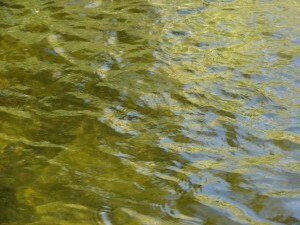 It is still a sort of static water which is prone to developing certain bacteria. As an example, you have salmonella, a bacterium that loves dull water and grows without giving you any hints it exists. Keep in mind that using chemicals to counteract unwanted bacteria can be harmful for your fish. Humidity is a must for your crops. Higher levels or lower levels it does not matter so much. 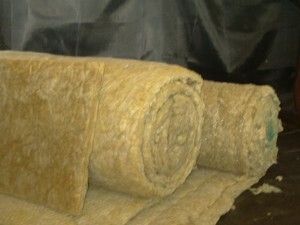 This can cause the appearance of certain pathogens like the mold. 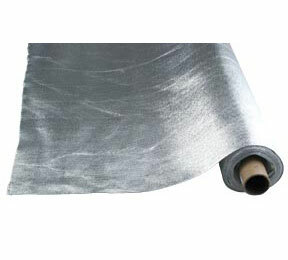 You can prevent this by considering a proper ventilation method. 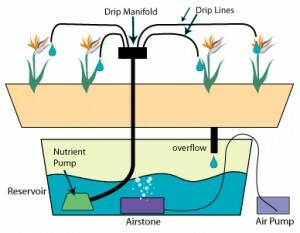 This will also help you plants due to the fact that they will get the right amounts of oxygen. Check for pests once a day. There is always the risk of carrying them inside your greenhouse through your hands or cloths. 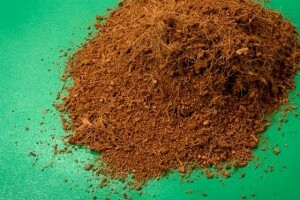 The most commonly found are the tiny spider mits that tend to damage the roots. 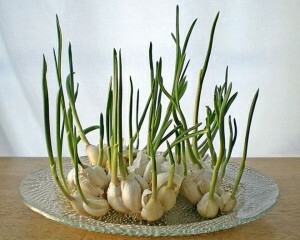 Those grow perfectly in a static environment that has no proper ventilation. Furthermore, personal hygiene is crucial. 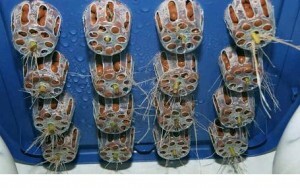 It is recommended that you clean your hands and use gloves each time you enter in the greenhouse. 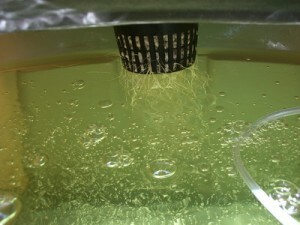 Also, it is recommended that you have different tools for soil and not use them in the hydroponic system. Think about what can happen in the future. Due to the fact that you use electricity for various aspects in a hydroponic system, a power failure can cause damage to your entire work. Having a back up may be pricey, but it might save your crops. 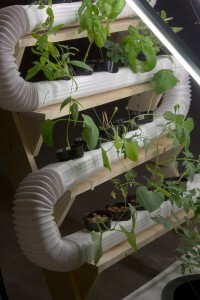 Lastly, you need to document yourself about the hydroponic world. Knowing how things work will help you in doing things the right way. Also, you lower the risks of injuring yourself or your fish.